After nearly 14 years as a band, The Last Chucks have created an always-evolving sound unique unto themselves. 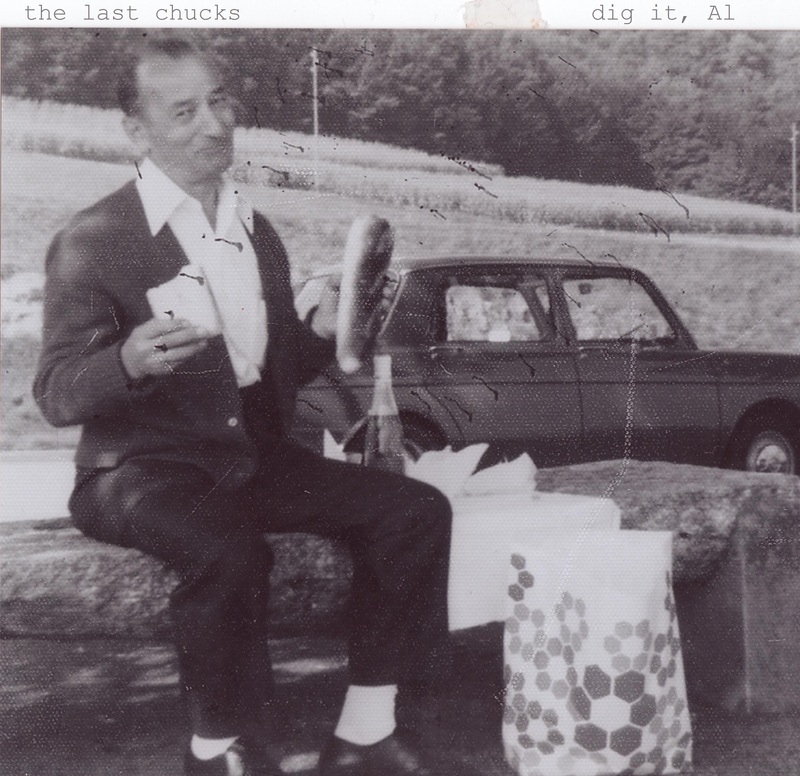 With their new 6-song EP, dig it, Al, they provide a glimpse into their newest unformulated direction and a prelude to St/Art A/N r/eVoLuTIOn, the title of their forthcoming full-length. The album is only available digitally, duh.